If you can believe it, that number is only going to continue to explode. So, what does that mean for you? That being said, how can you help your franchise client illustrate to their ideal customers that their business is real and one that can be trusted in the digital world? By making use of a top-notch Facebook feature: page verification. Chances are, you’ve probably seen this a time or two before, whether it was on a global brand or public figure page. Or, even a local business page. For instance, on a verified global brand or public figure’s page, you might’ve seen a blue checkmark. On the other hand, you might’ve seen a grey checkmark on a page of an organization, company, or local business. That simple blue and grey color-coding system is just what the popular social media platform decided on to keep various types of pages separate. But, it makes you trust the brands that are doing this even more, am I right? You bet. 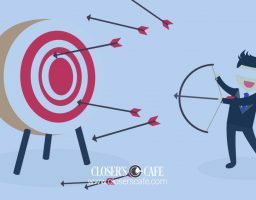 But, because page verification isn’t a requirement in the Facebook world (yet), maybe you want to know the exact reasons as to why you should do it in the first place to offer up a legitimate explanation to your franchise client. Not to mention, how to get it done quickly and easily for them. If that’s the case, you’re in the right place. 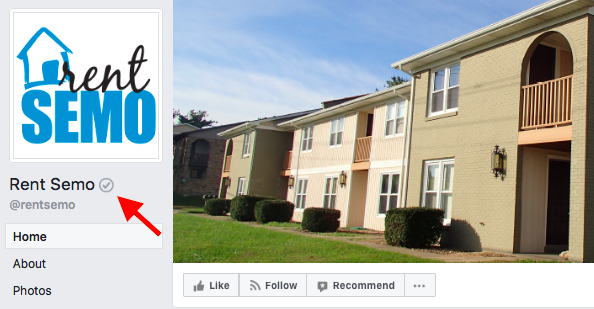 Today, we’re covering both of those things—why (and how) you should verify your franchise client’s local business page on Facebook right about…well, now! First things first—why do it in the first place? 1. Powers up authenticity and credibility levels. 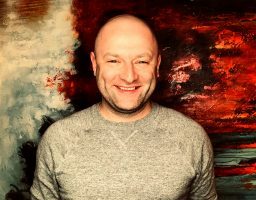 As Kissmetrics states so eloquently, “The more virtual our lives get, the more we hunger after something genuine.” Reason being, we’re communicating with others behind a screen—whether it’s via a computer, tablet, or cellphone—more often than we are face-to-face. And, sometimes (depending on the circumstance), you just never know if the person you’re speaking with on the other end is really who they say they are. The last thing you want to do is be catfished! So, in this case, how do we know that a page on the popular social media platform is who or what it says to be? Sometimes, it can be incredibly difficult to distinguish. The grey checkmark that’ll appear once your local business page is verified, however, serves as Facebook’s stamp of approval, so to speak. It illustrates that Facebook has marked your client’s business page as authentic and official. And, that gives their business a boost in the eyes of their ideal customers. 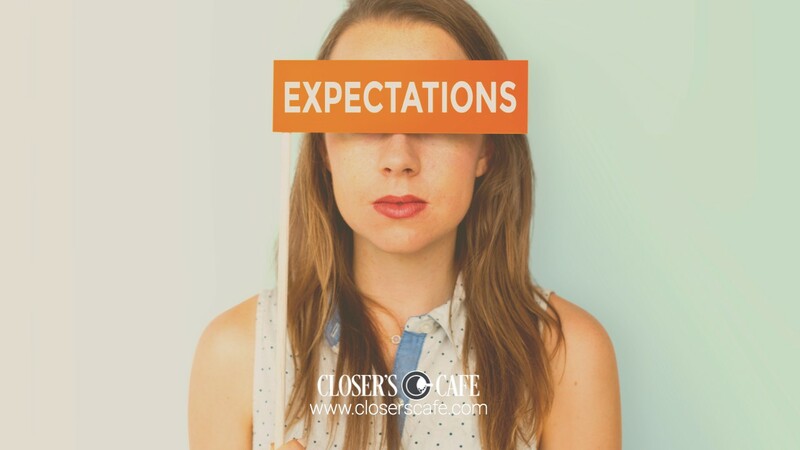 After all, we—as potential customers—want to know what we’re about to “like” is reliable, trustworthy, and legit. When we’re given a reason to believe that (via verification), we tend to confide in that particular brand even more. 2. Weeds out the “poser” or obsolete pages. Think of the world’s top celebrities—like Brad Pitt, for example. I bet you he has some “poser” pages out there of people pretending to be him across Facebook, Instagram, and Twitter. You think so, too? 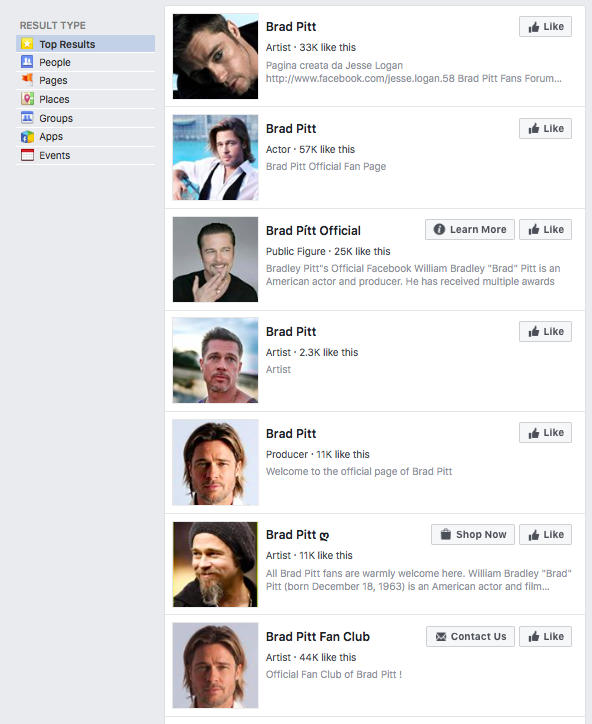 Those are just a few of the “poser” pages on Facebook alone. I couldn’t even fit all of them in a single screenshot! Yikes. Okay, so maybe your client’s biggest worry isn’t people posing as them via Facebook pages. But, maybe they created a page back in the day that they forgot about. They tossed the login info that was quickly jotted down on a sticky note into a random manila folder, which then disappeared into thin air. Hey, it happens. That duplicate, abandoned page, however, can definitely create some confusion for users as to which one they should click on. And, better yet, which one they should like for information and can’t-miss updates from here on out. Therefore, verifying your client’s “real” Facebook page can help solve this dilemma because it’ll convey it’s the official page of the franchise company. No more confusion and no more obsolete pages taking away your views and fan numbers. I think that calls for a little happy dance! 3. Helps boost your page’s visibility. 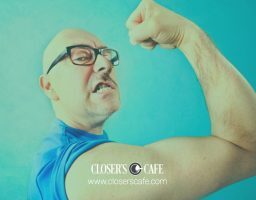 Algorithm upgrades have a way of constantly throwing a wrench into your goal of getting greater reach and likes for your client’s local franchise page. I mean, once you feel like you have everything in the bag, doesn’t it seem as if Facebook comes around again and turns your ad agency world upside down with new updates, News Feed formulas, and more? And on top of that, because your client’s audience is naturally limited by the area they serve, local marketing by means of Facebook can feel like an uphill battle at times. But, I’m happy to say I’ve got good news for you! 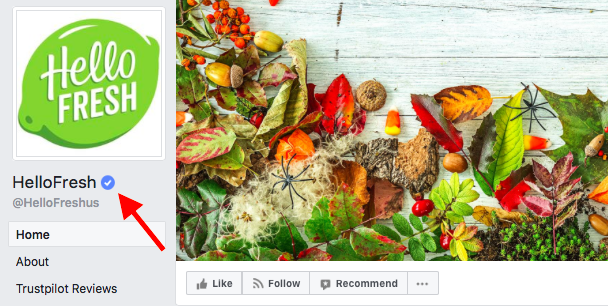 Once you verify your client’s page, Facebook will actually give you a reward of sorts—aka ranking the page higher in search results thanks to that shiny new verified badge of yours. How sweet is that?! Plus, you’ll know exactly when to start tracking how well this change is working to your advantage (you know, to see if it boosts your numbers). All because you’ll get a notification that confirms whether or not you’ve been accepted into the verified ranks. Finally, you’ll be able to say hello to attracting even more visitors to your client’s business page! 4. Gets you “VIP” access to any fresh Facebook features. 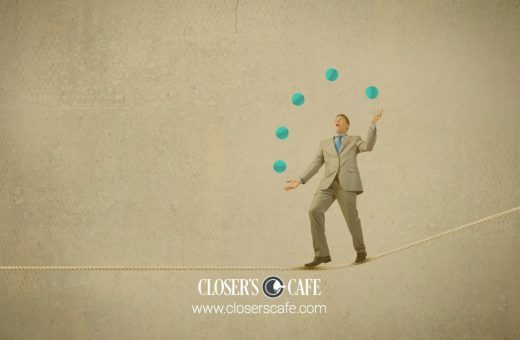 It’s a natural human instinct to want to be a part of the “inner circle.” Especially as it relates to being informed of any changes and upgrades Facebook makes to its platform—from advertising features and tools, algorithms, and more. And, what you don't want is to be behind on these updates and upgrades when they announce they’re “rolling out” something new for “some users” to try. Thus, leaving your client’s Facebook page in the dust. But, that’s where yet another benefit of verifying their Facebook page comes into play. 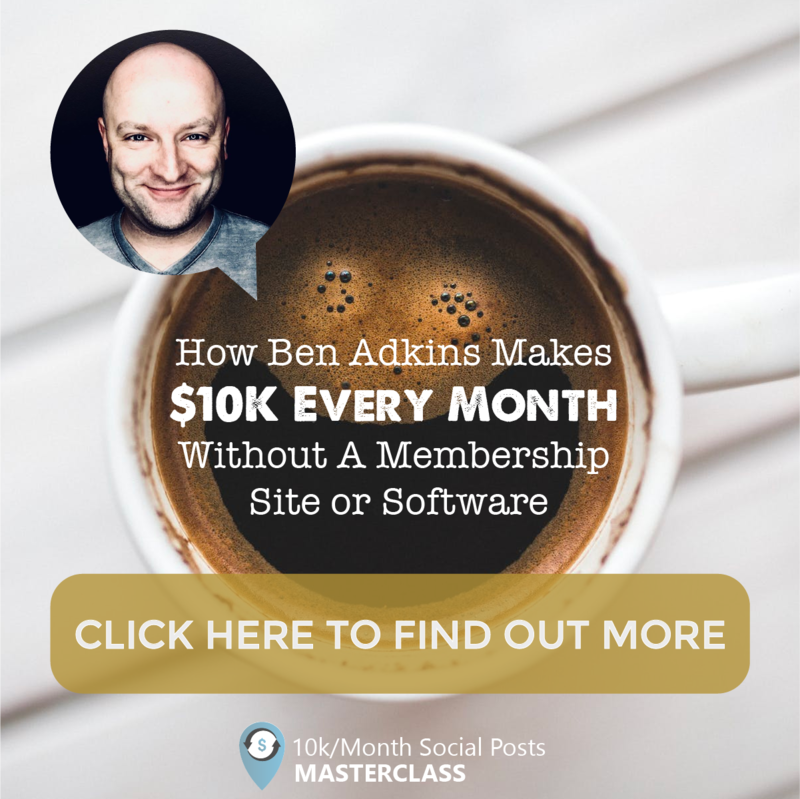 You’ll automatically join the social media platform’s inner circle! What I mean by that is you’ll be put on the list to get the inside scoop whenever the latest and greatest features are released, and even be a guinea pig for a new rollout. Talk about a serious win for not just your client, but also your ad agency. Convinced now? I thought so. But, how can you get it done in a matter of minutes? The last thing you want is to add another to-do to your list, which is already pretty lengthy. For that reason, I’m going to save you some time and walk you through the simple steps to quickly verify your franchise client’s local business page. But, before you actually take the time to work through them, just be sure your client’s receptionist or office manager is available to take the call from Facebook and jot down the verification code. It’ll make things that much easier for you—I promise. That is, if you choose to go that route (FYI: there are two verification options). So, without further ado, here’s how to achieve verified status in no time! 1. Click Settings at the top of your client’s page. 3. Click Verify this Page to get Started. 4. 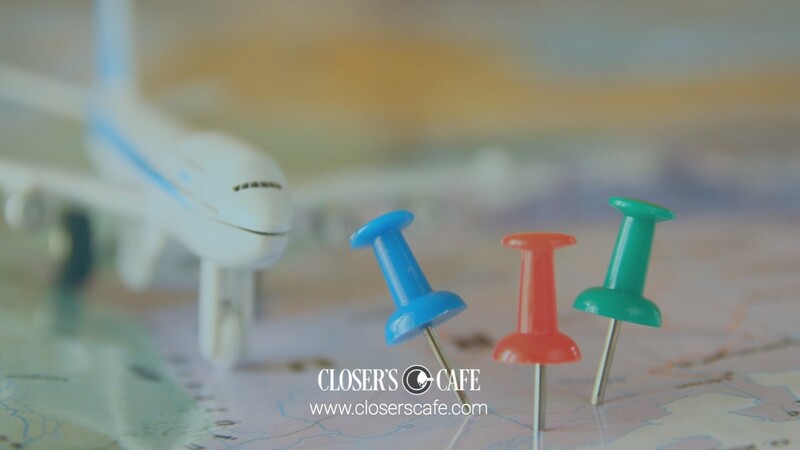 Enter a publicly listed telephone number for your business, your country, and your language. I’m about to share another option here soon if you prefer to go a different route. 5. 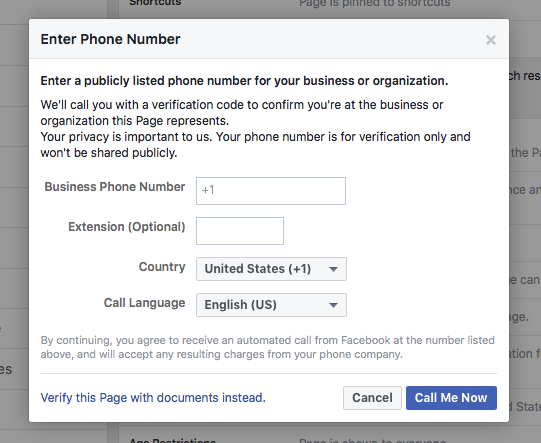 Click Call Me Now to allow Facebook to give your client’s place of business an automated call with a verification code. 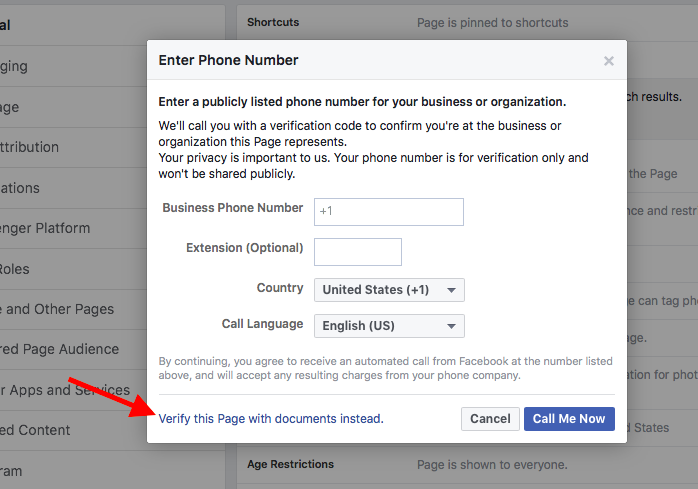 If you prefer to eliminate the need for a phone call altogether, you can choose to verify the page using a business document provided by your client. If that seems like the easiest option of the two, all you’ll need to do is follow the same steps listed above for the call option, but click Verify this Page with documents instead at the bottom left of the window that appears on the screen. Then, upload a picture of an official document showing your client’s business name and address. 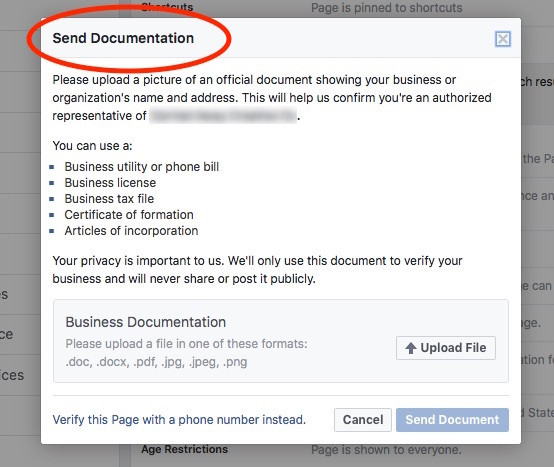 Once Facebook receives your verification code or business document, it’ll review the information submitted to confirm it matches public records. Then, it’ll send you a notification or email about your verification status within a few days. A painless process to reap multiple rewards! The bottom line is, you can help your franchise client standout from the crowd of millions of other Facebook pages. All by simply taking the steps shared here today to add a simple grey or blue checkmark to their page. So, what are you waiting for? Add this task to your to-do list to take your client to verified status right away! Best of all, if you find yourself craving more of what was shared here, and help navigating the Facebook advertising waters, we’ve got just the thing: AdLab—an ever-evolving ad strategy course surrounding the popular social media platform. Join now to grow your agency and generate profit for years to come. 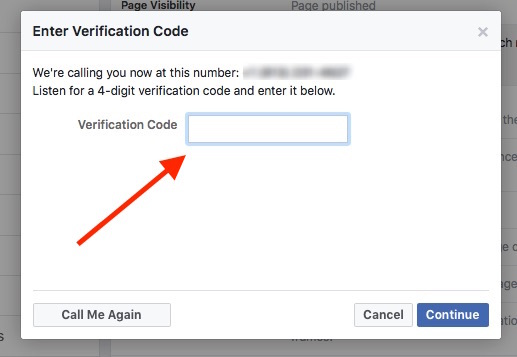 Have questions or running into issues when verifying your page using these steps? Let us know in the comments section below! We’d love to hear from you and be of help.